Duke Energy’s assurance that the Cape Fear River is not contaminated by coal ash is being met with skepticism from some scientists. They say the Charlotte-based power company’s limited sample of surface water — in two locations daily since Sept. 18 — is not enough to produce valid test results. Doubts about the value of Duke’s testing are coming in advance of Cape Fear River test results expected Friday from the N.C. Department of Environmental Quality. The agency tested the water and sediment in the river over several days, starting Sept. 20. The agency says it will continue taking daily samples for the foreseeable future. 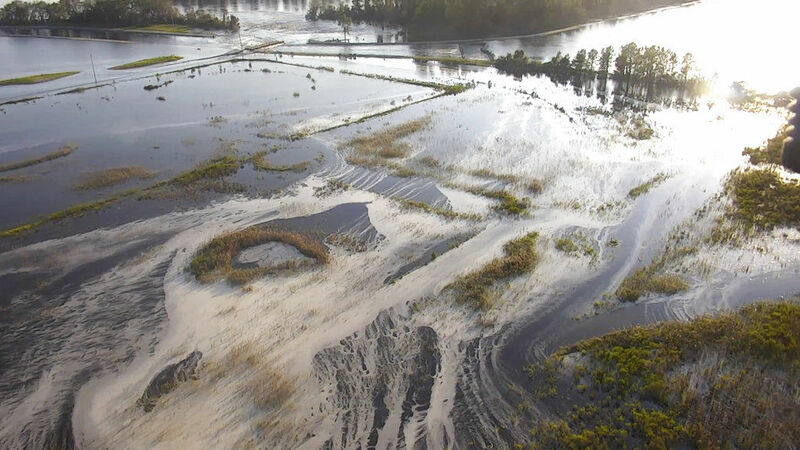 Two scientists with expertise in water quality told The News & Observer that the most important testing for coal ash would analyze river-bottom sediment, where coal ash residue is most likely to be found.